Pearly Poised with whiter teeth!. I love Pearly Poised natural Teeth Whitening Strips. They deliver results, without ruining your enamel. This product is safe, effective, and affordable. Wear the coconut flavored strips for 30 minutes a day, for 14 days. They offer a money back guarantee, so what do you have to lose, other than yellow teeth ;)…..
whiten and clean my teeth. I have been using Pro Teeth Whitening Co.’s Activated Charcoal Teeth Whitening Powder. It is made with Coconut Shell Charcoal to polish teeth and freshen your breath. 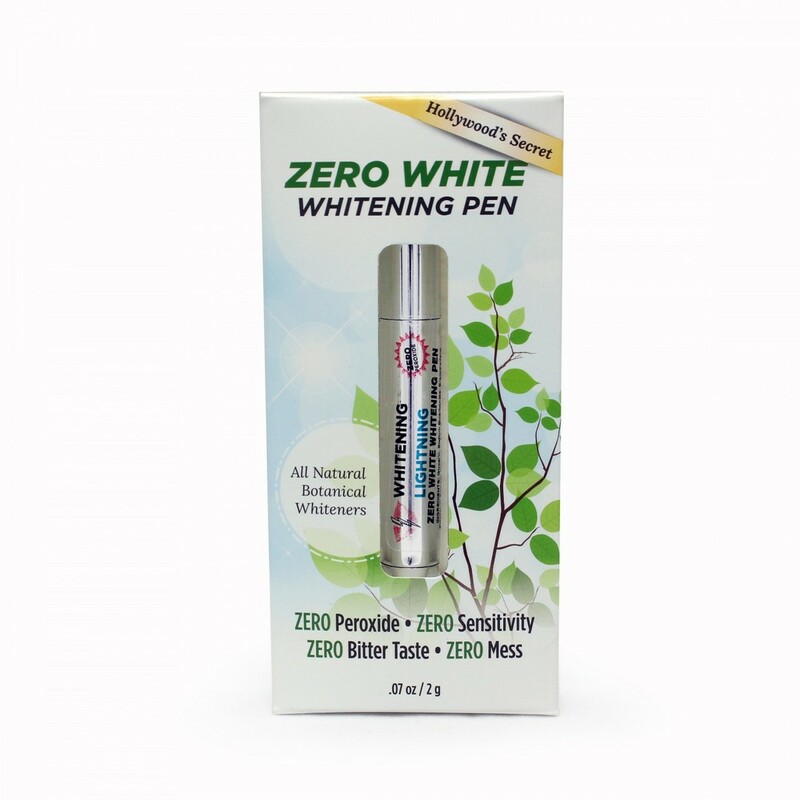 It removes stains and discolouration from the surface of your teeth. It is 100% natural and vegan. It is “made with premium finely ground food grade activated charcoal, ideal for dental use and non-abrasive. Bentonite clay aids the charcoal’s work, absorbing heavy metals and delivering essential minerals, while peppermint helps soothe gums, fight bacteria, reduce inflammation and add freshness.” Use it once or twice a day, brushing for 2 minutes. Follow hotsytotsybeauty and like this post on our instagram to be entered to win a free full size bottle! Floss! It does exist. I am talking about Cocofloss. It is a super-cleansing, high performance dental floss. It uses microfiber filaments to scrub teeth clean. Coconut oil invigorates your smile. Cocofluss uses subtle fruit hints for extra goodness. The strawberry is my favorite. So get addicted to flossing with Cocofloss, and keep that mouth kissable…. trust me you do. My Magic Mud Natural Tooth Brushing Powder & Oral Care. It whitens and polishes teeth, reduces tooth sensitivity, and deeply cleans to remove toxins. It’s gentle on enamel, and contains no fluoride. There is no taste, just a clean sensation. The ingredients are activated coconut shell charcoal, organic orange peel extract, organic mint and bentonite clay. It is a little messy, so best to use it in the shower. I love how clean my mouth feels and the results are immediate. So clean out that mouth, and keep it dirty somewhere else…..
DO IT LIKE A PROFESSIONAL IN YOUR OWN HOME…. whiten your teeth, with Glam White. I have been using their Elite kit, and I am amazed at the results. I saw a difference the first time I used it. In the Elite kit you get Bleaching Gel, custom fitting mouth trays, an LED light, enamel boosting Remineralizing gel, a shade guide and a touch up pen. 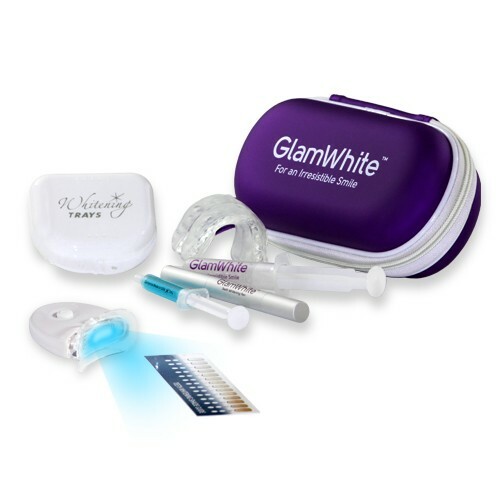 Glam white whitens up to 12 shades lighter, and it is safe and easy to use. It is designed for sensitive teeth, and works in as little as 30 minutes. You use the bleaching gel until it is finished, follow-up with remineralizing gel, and touch up with the pen as you wish. So look like you went to a pro and save your time and money for other bright ideas…..
in with rennou! Rennou is the magic ingredient in Theodent toothpaste. I have been using Theodent Classic Whitening Crystal Mint toothpaste, and I am very pleased with the results. Theodent uses the cocoa bean as a non-toxic alternative to fluoride. This product was created by three scientists – Dr Nakamoto and Professors Simmons and Falster. 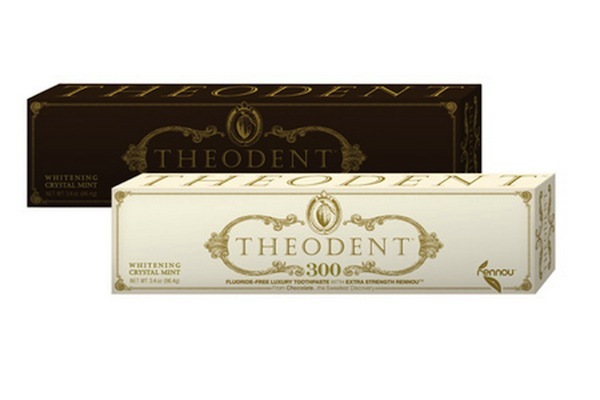 They designed Theodent to whiten and strengthen the enamel of teeth. It is safe for children, and you will start seeing results after the first use. So whiten with the Theodent, and find your dark side ….. I have been using Dentisse toothpaste and mouthwash this month and I am excited to have found it. There are no synthetic ingredients, no alcohol, and lots of science to back it up. This combo promises whiter, healthier, smoother teeth.I have seen these results myself, especially the smooth part. The packaging is terrific too. So upgrade your oral care, if you care about oral?….